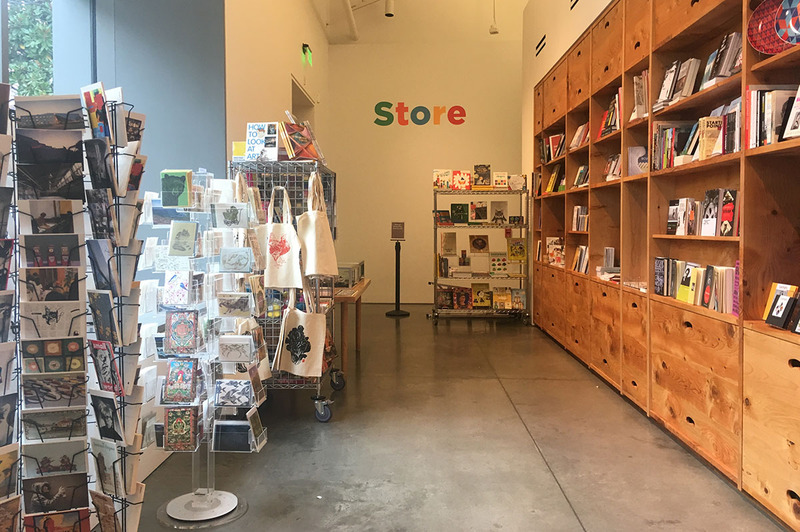 The BAMPFA Store is the perfect place to find distinctive gifts. Shop our curated collection of books and cards as well as unique crafts and jewelry, many by local artisans. BAMPFA Members receive 10% off most items.